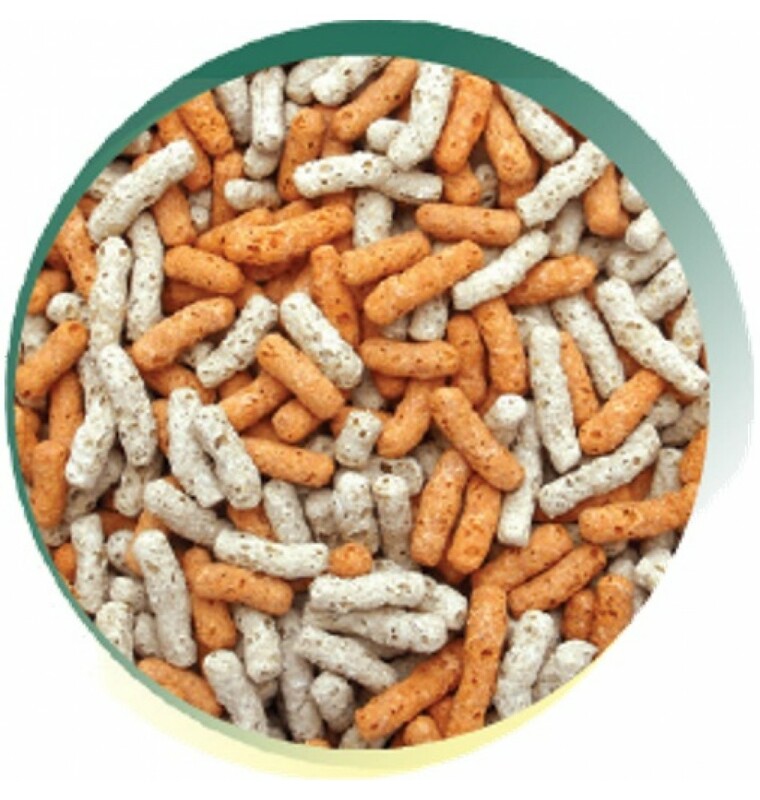 A mid-range density, dual colour blend of floating pond sticks for all pond fish. Crude Protein 27%, Crude Oils and Fats 3%, Crude Fibres 2.5%, Crude Ash 5%. 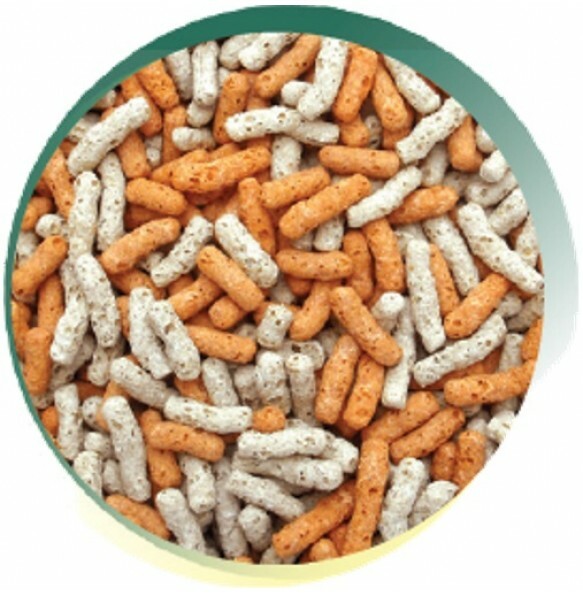 Soya, Rice, Maize, Trout, Minerals, Vitamins, Salmon Oil, Spirulina.